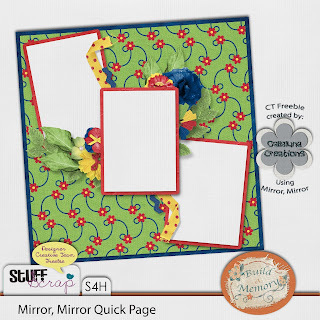 My Creative Team did some freebies with Mirror, Mirror for you, click the links to get them. Thank you girls! You are awesome!